We looking for a female model to present lead role in our upcoming romantic music video . Model must have availablity for shoot in month of June . Shoot will be for 2 days . Feel free to ask any related questions. 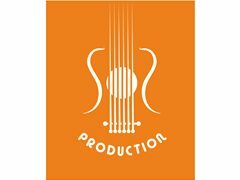 Production dates not decided yet . But will be in June 2018.